Looking for an antebellum mansion? A quaint bungalow? An ultra-cool Midcentury Modern? 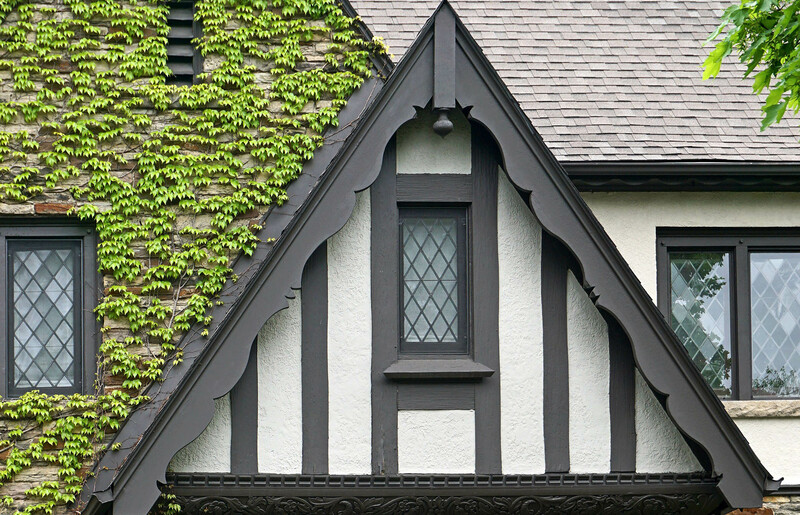 A Victorian with gingerbread details that looks like it belongs in a fairy tale? Richmond has them all, tucked away in neighborhoods whose history sometimes stretches back into the early 1800s. 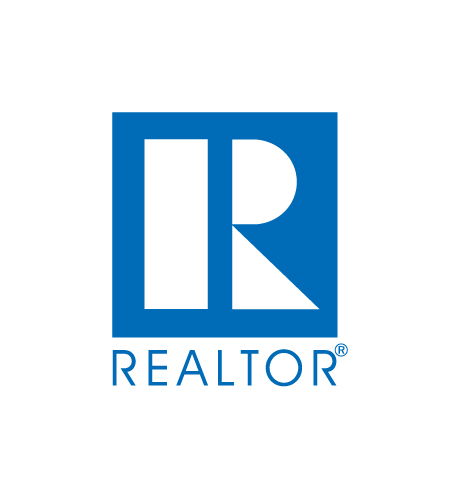 Take a moment to look through the information I’ve gathered about Richmond’s neighborhoods and the homes they offer. Give me a call - (804) 405-7726. Joan Peaslee is a licensed realtor in the Commonwealth of Virginia (Realtor License #0225 131955) with Berkshire Hathaway PenFed HomeServices Realty.